While litigating a variety of complex – and often high-stakes – intellectual property matters, I have learned that it is always great to outthink your opposition, but oftentimes just as effective to simply outwork them. Jeremy D. Ray advises clients regarding worldwide trademark registration, copyright protection, IP due diligence and intellectual property enforcement and dispute resolution. He has significant experience in managing a broad range of intellectual property issues, particularly in the context of litigation, for clients as diverse as artists, publishing companies, singers, songwriters, software companies, startups and television personalities. He also represents national and regional clients in a wide range of litigation matters, including non-compete and employment related matters. Prior to joining Adams and Reese, Jeremy worked as an entertainment and intellectual property litigator for a law firm in Nashville. Before entering the practice of law, he served as a commercialization and technology transfer analyst for the University of Tennessee Research Foundation, where he evaluated scientists’ research and conducted prior art searches, patentability assessments, industry analyses, and in-depth marketing studies for licensing. He also served as a legal intern for a multiprogram science and technology national laboratory where he was exposed to a variety of issues relating to intellectual property management, technology transfer, and export control. 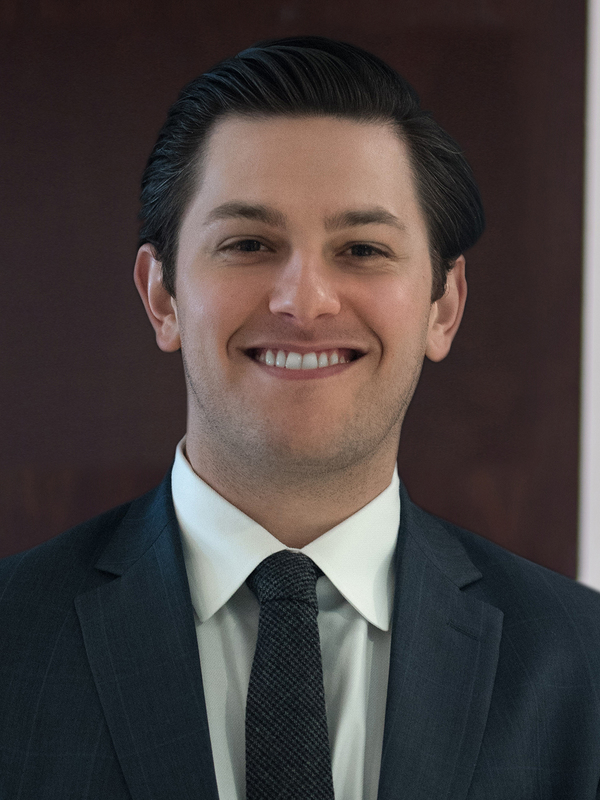 While in law school, Jeremy was a member of both the Trademark Law Moot Court and Patent Law Moot Court teams. He also served as acquisitions editor for the Tennessee Journal of Law & Policy and editor of the Tennessee Journal of Race, Gender & Social Justice. Upon graduation from law school, Jeremy was awarded the Merchant & Gould Excellence in Intellectual Property Award for being the top IP student at the University of Tennessee College of Law and was invited to join The Order of Barristers, which recognizes excellence in oral and written advocacy. As an undergraduate, Jeremy completed an Honors in Biology research program, which culminated with presentation of a thesis he researched and wrote while working for a biochemistry laboratory at East Tennessee State University’s Quillen College of Medicine.